Summer is my season. School’s out. The peach truck is making her rounds and I’m tied in an apron making my famous peach cobbler (recipe)! Slipping slide is set up in the backyard. Rosé is chilled. Lightening bugs illumine mason jars. My favorite, a tomato, fresh basil and buffalo mozzarella salad is back on the menu. And my canvas beach bag is full of summer reads. I am off on a summer full of adventures with my family. Once again, I will trade in my computer for a fly rod and a good book. I hope you all have a wonderful summer! See ya back in September! 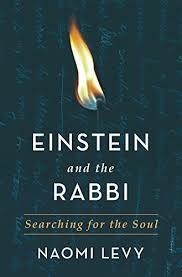 This book was inspired by a note from Einstein to a grieving father after World War II, but at its heart, it is a love letter from a wise Rabbi to the incomparable and universal human soul. 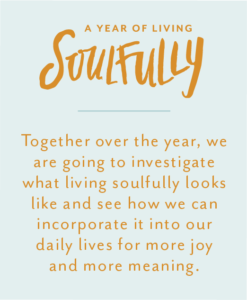 Masterfully, Rabbi Levy imparts many nuggets of wisdom on how to live the soul-full life. It was my husband, David, who actually introduced me to the art form of ballet at the Palais Garnier in Paris. Ever since, I have been mesmerized by its athleticism and beauty. You would think you were watching an angel-in-flight when David Hallberg, described as, “the most exciting dancer in the western world,” leaps across the stage. 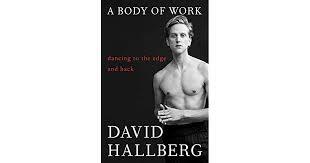 I loved his memoir, A Body of Work, because it reveals bone, blood and soul the full spectrum journey of a true artist. 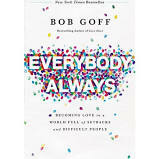 Bob Goff would not agree with this title, “Hero,” but he is! He walks the walk and he talks the talk of love. From building schools in Afghanistan for girls to helping me bring a little boy from Haiti to Nashville for treatment for cancer, his heart somehow feels larger than most. His first book, Love Does, ranks up there as one of my all-time favorites! Bob knows the truth that it is and will always be love that makes this exquisite planet turn and we are the hands, the hearts and the souls that help make that happen! I cannot wait to dig into his new book this summer! Over the last six months, I have watched a friend and mother of three young children bravely battle colon cancer. 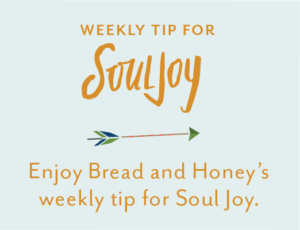 You receive a diagnosis such as this and it calls into question everything: the preciousness of life, the gravity of love, and the presence of God. 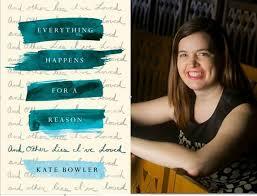 Kate Bowler is a professor at Duke Divinity School and a cancer survivor. Her memoir speaks the truth about what happens when cancer pulls the carpet out from under your beautiful life. She takes you right up to the edge of life and death and with her hard-won pearls of wisdom reminds the reader how important it is to appreciate life in the small and the grand, the beauty and the heartbreak. A friend just gifted me with this lush cookbook of beautiful photography and delicious recipes! This one is a “coffee table star” and sure to inspires one’s cooking imagination! 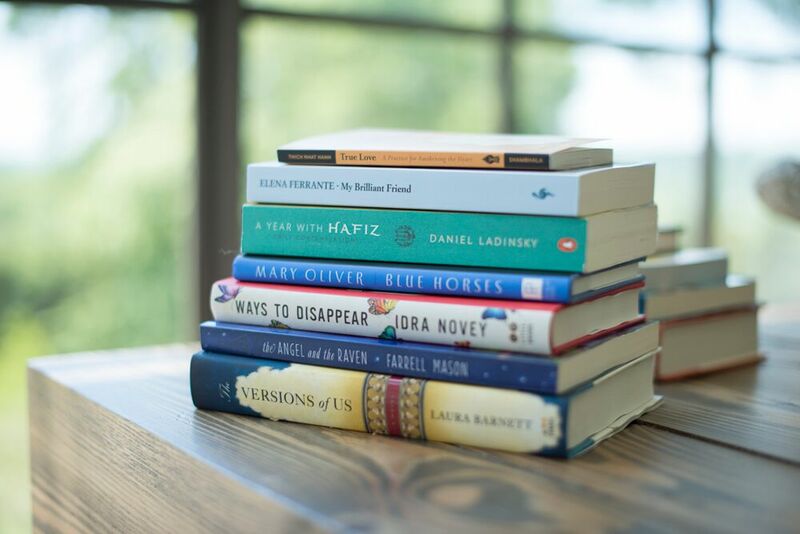 You can also check out Farrell’s Bookshelf on the Bread and Honey blog for other books that I have loved! I invite you to follow my adventures this summer on my Farrell Mason or BreadandHoney instagram! I wish you all a blessed summer! 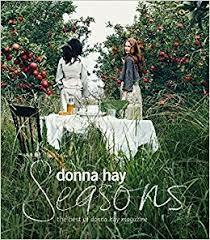 I don’t know this Seasons cookbook! I will check it out ASAP. I think I have one of hers called Fresh. Happy summer fellow Carolina girl!